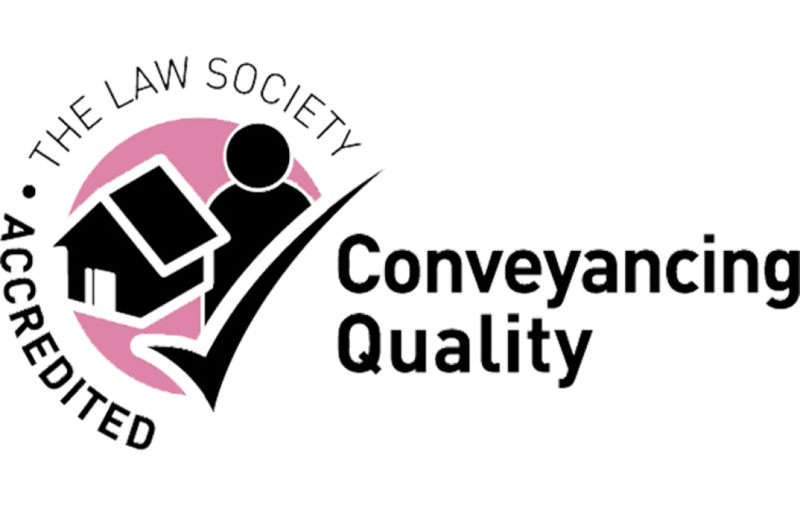 Please fill out the contact form below to contact us. 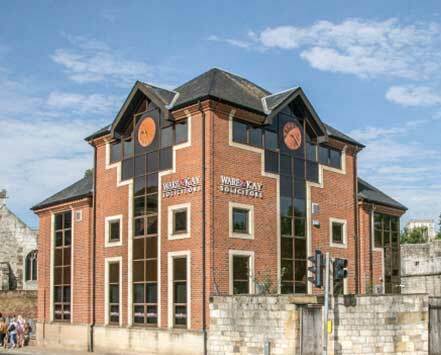 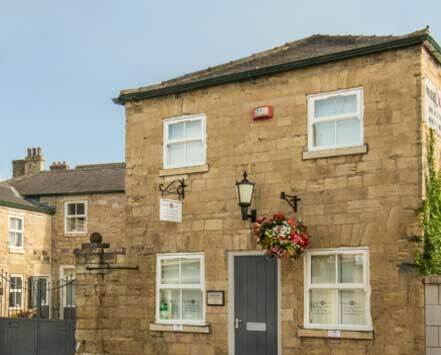 Both of our offices are centrally located in York and Wetherby with free onsite parking at both offices. 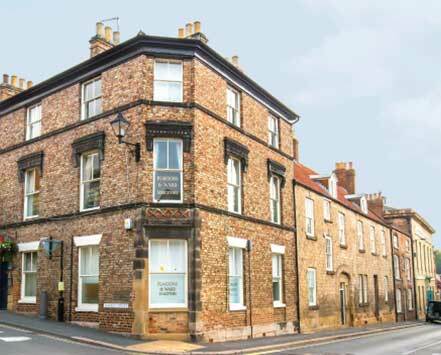 (select office)YorkWetherbyMalton - Pearsons & WardNo Preference Please select one of option.